We will add to these Frequently Asked Questions as more come in, probably weekly. 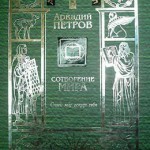 Can I buy a copy of the Russian book of Arcady Petrov, Creation of the Universe? As far as we know, the books are not for sale in the U.S.A. 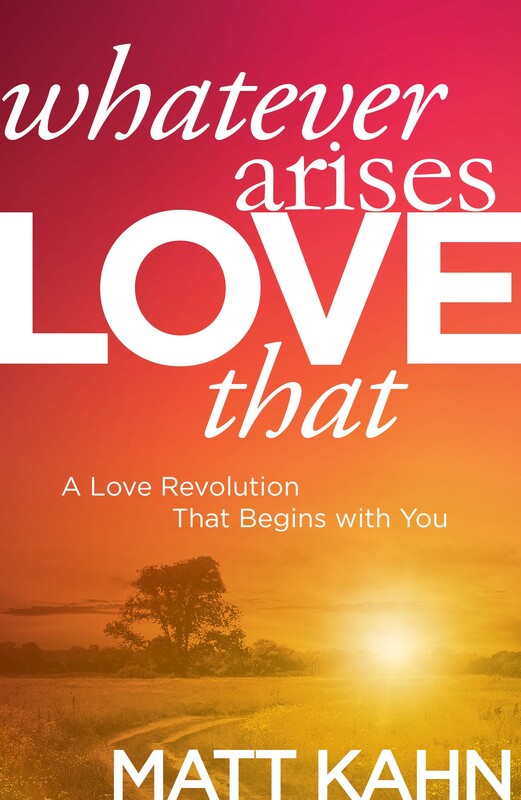 The SVET Centre sells the books, and will have more copies in stock in August. We are not sure if they will bring Russian books to sell at the Seminar. Is there a German version of Arcady Petrov’s, Creation of the Universe book? On the SVET-Centre site, they say the German version should be published late 2010. 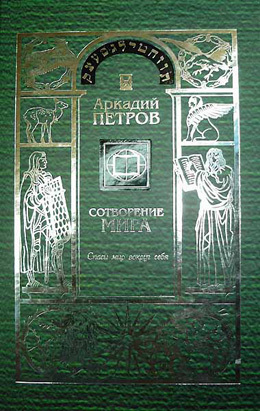 Is there an English version of Arcady Petrov’s, Creation of the Universe book? We will have tables to help you take copious notes, as the seminar will be info-packed. There are also padded chairs with flexible back supports. There are 2 screens for viewing. There are restrooms and a coat room adjacent. Here’s a picture. Click on the thumbnail for a larger view. Does anyone else teach this? Svetlana and her husband have exclusive rights to distribute the information of Arcady Petrov and Gregori Grabovoi outside of the USSR. We don’t think anyone else is teaching their methods, particularly the number sequences of Grabovoi’s. It appears that the SVET Centre is the first to put out English-language materials on these methods.